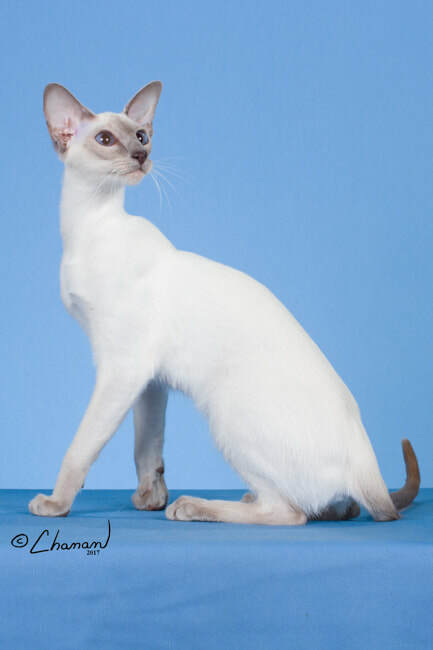 ​JoyOfKitties is a small CFA and CCA Registered Siamese and Colorpoint Shorthair Cattery in the GTA. National and Regional winning Lines. Distinguished Merit Lines. Imported lines. Felv and FIV Negative. Pet kittens are altered before placement at 16 weeks. Kittens are vaccinated, registered and receive a written Health Certificate from the Vet at time of placement. PRA Tested. 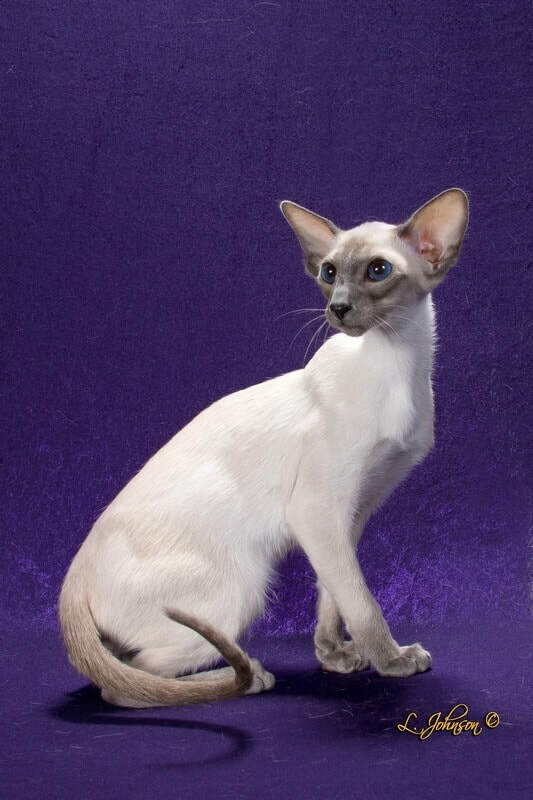 Siamese in all four colors. 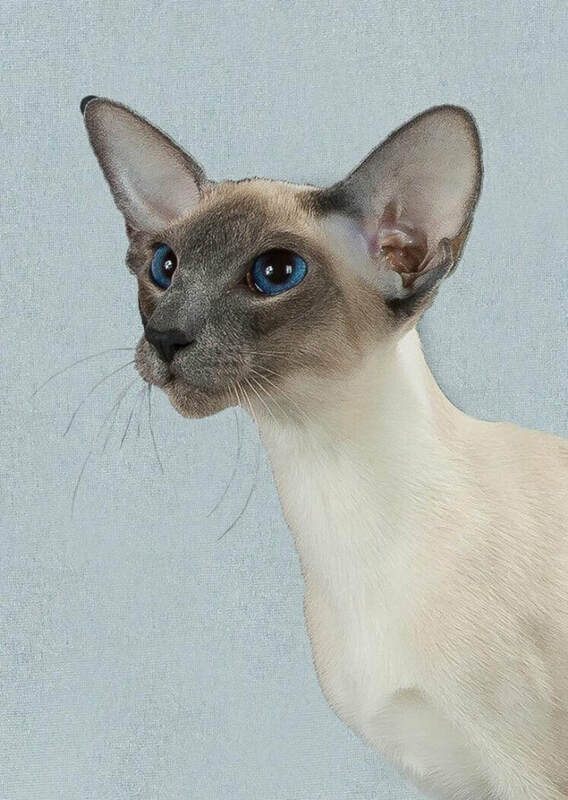 Colorpoints in Red, Cream and Tortie Point.